Spring breakers (?) 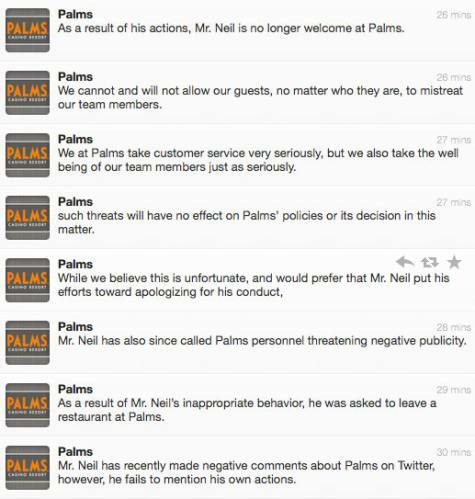 and casino resort patrons alike are no doubt saddened by the recent falling out between Vince Neil and The Palms. As some of you may know, Matador has conducted business with the latter on one notable occasion, and we can vouch for the establishment’s very high standards (the sole exception being an unfortunate Vince Neil sighting by the pool). Anna Ives is the very young, very adorable daughter of Zac and Amy Ives. 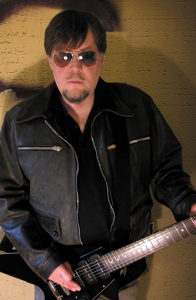 Zac is co-owner of Goner Records, the singer for Final Solutions, and a flat-out great guy. The Goner Records BBS is currently holding an auction while Zac, Amy, and Anna are in Boston, where the latter is receiving specialized radiation treatment. The auction is to help offset the Ives’ mounting hospital bills. I’m here to encourage Matablog readers to either bid on some of the great finds that have made it to the block, and to offer their own donated items for auction. 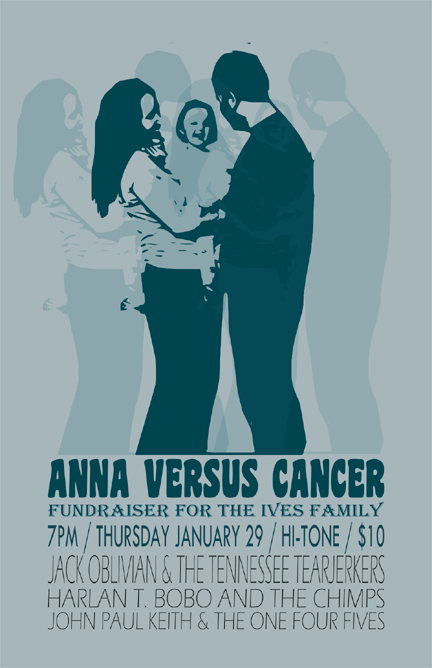 All of the needed information, including Anna’s story, can be found HERE. Earlier today, MLive.com reported the passing of original Stooges guitarist Ron Asheton at the age of 60. Dead of an apparent heart attack, Asheton’s pioneering work with the Stooges, New Order, New Race (alongside Radio Birdman’s Deniz Tek and Rob Younger) and Destroy All Monsters casts a major creative shadow over much of the music we obsess over. 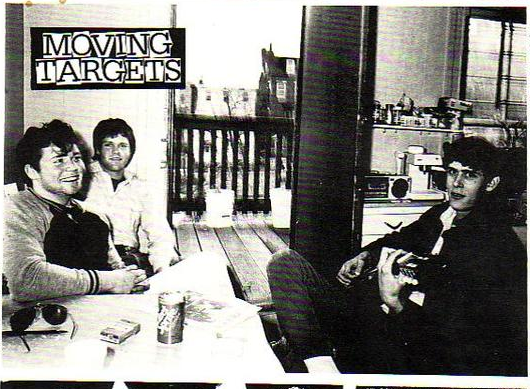 There’s a post about the passing of Moving Targets bassist Pat Leonard on the Targets’ MySpace blog, composed by his friend, guitarist/vocalist Kenny Chambers. You can read it yourself if you’re inclined, but here’s just one sentence that sticks out : “through out the post Targets years I lost count of the number of times that fans and fellow musicians came to me to sing the praises of his talent as a player. He really was someone they all looked up to.” Amen. The original Moving Targets were one of the greatest American bands of my youth (Mr. Amory’s as well), and their 1986 debut LP ‘Burning In Water’ (Taang) compares very favorably to many of the iconic works of that period. Our thoughts go out to Pat’s friends and family.